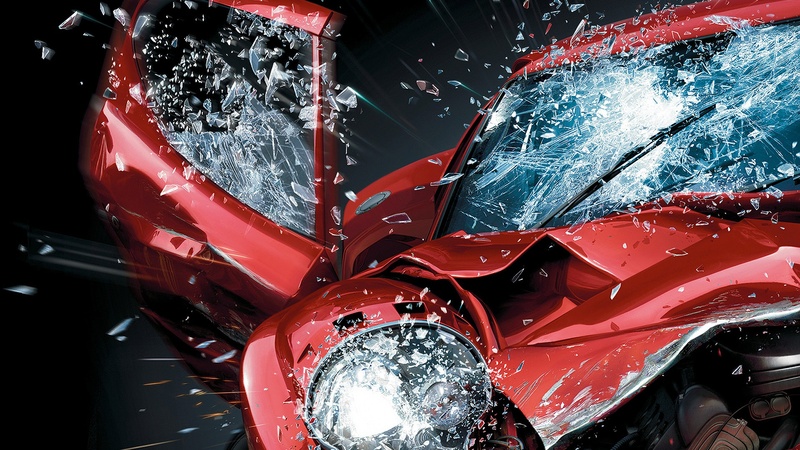 Car Wrecker NZ is #1 Car Wreckers, Cash for Cars, Car Removals & Auto Parts supplier in New Zealand. One-Stop-Shop for all your Parts. We buy any Cars, SUVs, Vans, 4WDs, Trucks & Commercial Vehicles in any condition. Get Fast and Easy Cash for Cars. Car Wrecker NZ is helping New Zealander's to sell their motor vehicle Quickly & Safely. Instant cash paid up to $12000. To Sell Your Vehicle for Cash Now - Call us at 0800997000 (24/7) - Get Free No-obligation Offer Today! How It Works - Sell Your Vehicle Today! Share your vehicle information with our experts. No Worries! Any Age, Any Condition or Any make/models of your Cars, Utes, Vans or Trucks. Get best price offer for your vehicle. If you are happy with the offer. We will book and confirm an appointment with you at a suitable time. We pick up your scrap or unwanted vehicle free same-day removal and give you agreed cash in your hand on the spot. Car Wrecker NZ is paying Top Cash for Any Vehicle, Any Make/ Models, and Any Condition. We are Trusted and Local Cash Buyer for your Old or Unwanted Cars. Speak to us and tell us about your vehicle on 0800 99 7000 and get reasonable and best offers for your Unwanted Cars. Get Rid of Your Unwanted Car fast and hassle-free. We Pay Top Dollars for Your Unwanted Vehicle. We are local and trusted Cash Buyer for any type of vehicles. No matter! what condition and age it is. Same-day pickup and Instant Cash Approval for your Car. Call us on 0800 99 7000. Looking for parts to rebuild or upgrade your favourite car. We are One-Stop-Shop for all of your parts for the car such as Tyres, Body Parts, Mag Wheels, Engine Parts, Battery, Transmission, Gearbox, etc. You can get the good condition used parts at very cheap and reasonable price. Car Wrecker NZ removes all types of vehicles and no matter in what condition or model. We clear your driveway or garage and Pay Top Dollars for your Scrap or Junk Cars. We tow-away your Unwanted Vehicle for Free. For more details Call us Today! 0800 99 7000. Car Wrecker NZ is #1 Car Wreckers & Dismantlers in New Zealand. We are the quickest, easiest and most convenient way to get rid of your unwanted car and get TOP DOLLAR for them. Our mission is to provide secure, hassle-free pick-ups of Cars, Vans, SUVs, UTES, 4WD or Trucks. Car Wrecker NZ is serving New Zealander's for more than a decade. But now we are part of Atlas Auto Ltd. We've been helping New Zealanders to get rid of their old or unwanted vehicles. Have you got some unwanted or scrap vehicle on your property? Car Wrecker NZ provides free car removal service. Contact us today for free car removal on 0800997000. Sell Your Vehicle for Cash Now! We help you in getting rid of your old unwanted vehicles. Get fast and easy Cash for Cars. We pay top cash on the spot. Cars, Vans, Utes, SUVs, Trucks or Commercial vehicles. Running or Not. Any Vehicle, Any Condition, Junk Cars, Damaged Cars, Broken down Cars, Scrap Cars, Mechanical Faulty Car, Accidental Cars, Old Cars, Unwanted Cars, Wrecked Cars. No Problem!! We buy all kinds of the vehicle in any condition. 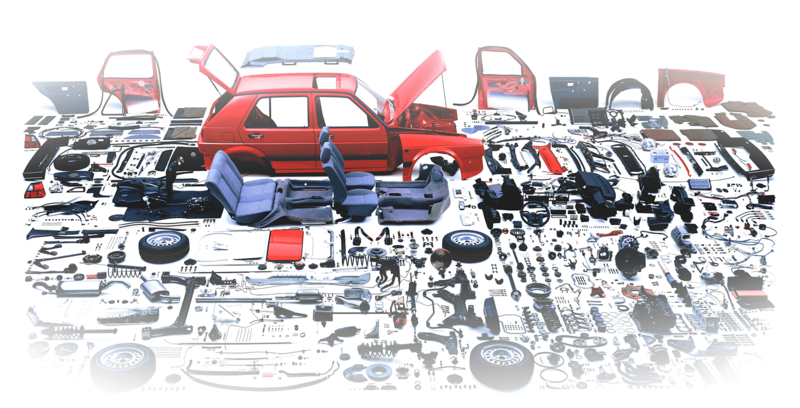 Car Wrecker NZ is One-Stop-Shop for New & Used Auto Parts in New Zealand. We stock a wide range of parts for all makes/models. Find car parts you need at an affordable price. 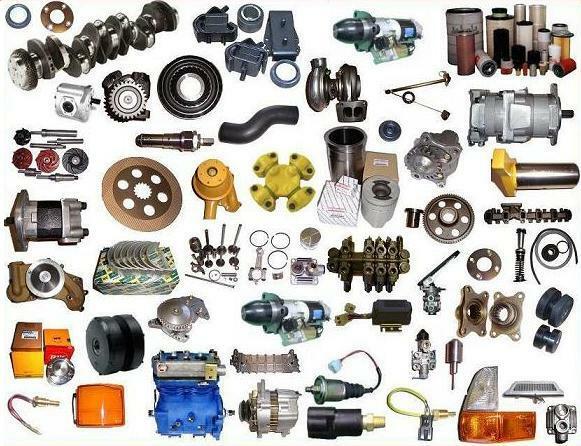 We are selling quality new & used auto parts at competitive prices. Need more information about the parts? Call 0800997000 Today. Car Wrecker NZ is #1 Car Wreckers, Cash for Cars, Car Dismantlers, Car Removals, Car Breaker, Car Dump, Car Recyclers, Car Disposal etc. We cover-up Waikato, Bay of Plenty and Taranaki region. Some of the major cities and towns we cover are Hamilton, Tauranga, Rotorua, Huntly, Te Awamutu, Cambridge, Taupo, Tokoroa, Putaruru. Call Now!! 0800997000. TO BOOK, YOUR CAR REMOVAL CALL US ON FREEPHONE 0800997000. Car Wrecker NZ is broken or scrap car removals company in New Zealand. We help New Zealander's to remove their unwanted vehicles. We are one of the leading car removals company in New Zealand. Please call us at 0800997000 - Car Removals Service. Car Wrecker NZ is broken car collection company removing vehicle throughout New Zealand. We help kiwi's to get rid of their unwanted vehicle. We are one of the largest broken car collection company in New Zealand.